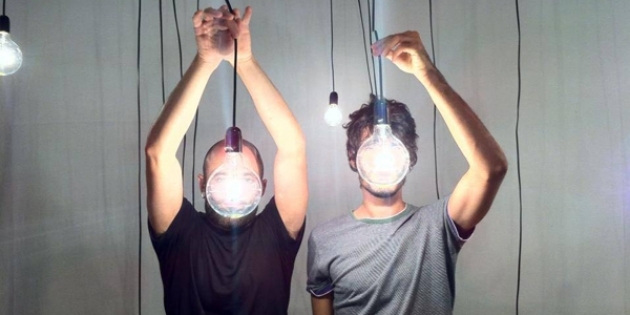 Quiet Ensemble will be the first guests of the artist residency program organized by iii in cooperation with Satellietgroup and Studio Loos in 2015. 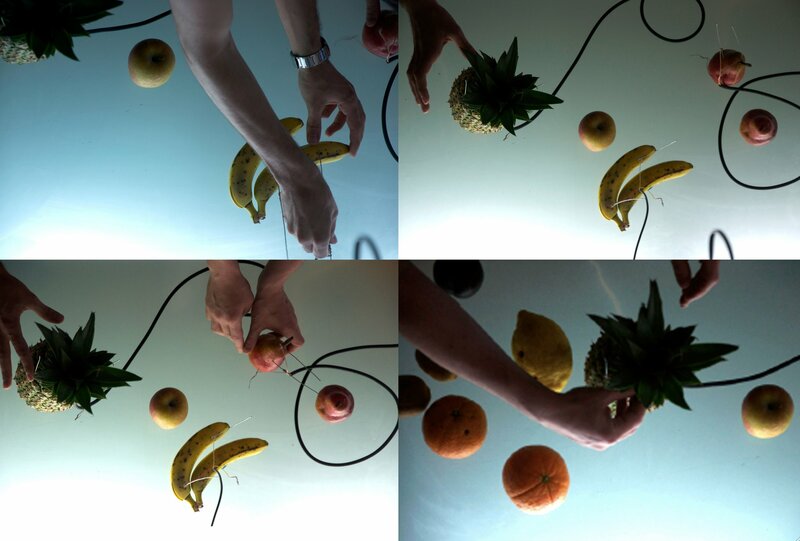 While developing a new audio-visual performance which will be presented at the 60th edition of Wonderwerp, Quiet Ensemble will take a break to present their work through an informal talk accompanied by a few of their own culinary concoctions. The research of Quiet ensemble goes through the observation of the balance between chaos and control, nature and technology, creating subjects that perfectly merges the those elements, elements that take form from the relation of organic and artificial subjects, moving the attention to insignificant and wonderful elements, like the movement of a fly or the sound of trees. The interest is connected to those technologies that explores the aesthetic and conceptual possibilities deriving from interactivity techniques, apProaching the newest technological discoveries as if they would be the tools for creation, like the brush for the painter. Working on the relation between time and space, sound and image the work of Quiet ensemble changes and develops in time, relating to the space, changing it. Emphasizing the unespected events, refuting the apparent immobility of shapes and melting the appearing opposition of forces in nature. Concrete and abstract shapes are sectioned and remodeled in hybrid forms and balances, parallel giving great importance to the pure aesthetics of forms. Quiet ensemble is born in 2009 from the meeting between Fabio Di Salvo and Bernardo Vercelli. “During the residency we will focus on the natural element of water, having as goal the realization of performance where water in all its forms such as steam, drops, reflections, ice etc.. becomes the main actor and musician. 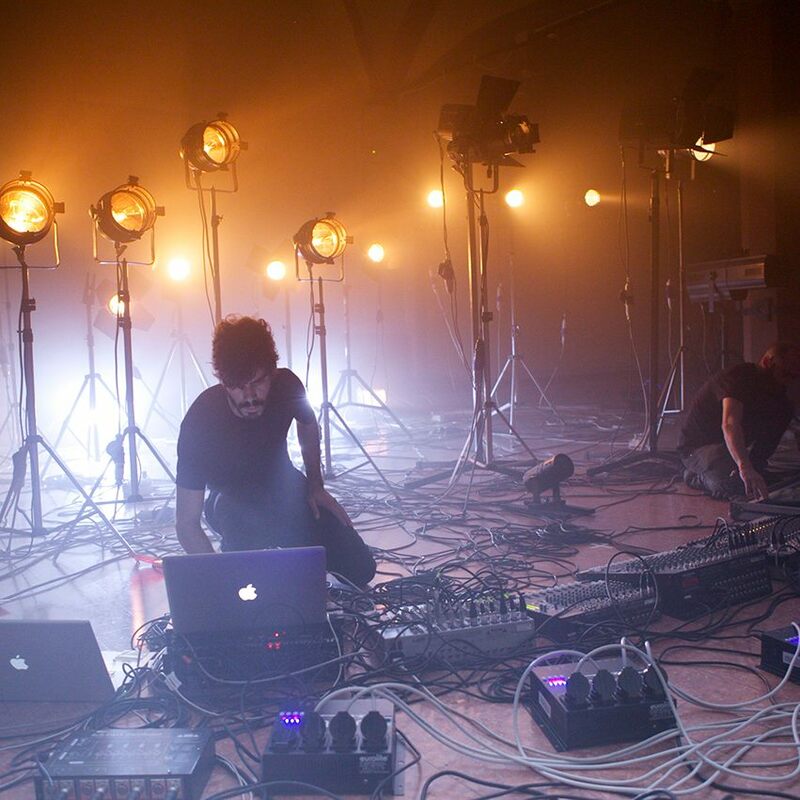 Microphones, speakers, vibrations, resonances, moving objects, swimming insects, sound, music, reflections are the basic elements of the live performance that we will develop”. iii’s guest residency program for 2015 has been granted support from the Creative Industries Fund NL and Stroom Den Haag.